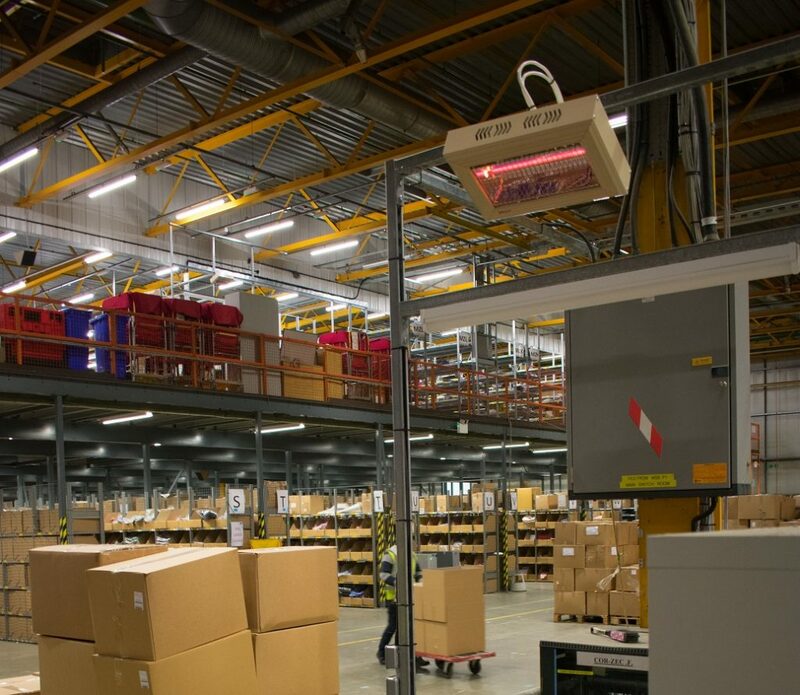 Halogen heaters have a well-established role in commercial and industrial heating. This unique technology offers may advantages that other heating systems cannot provide. One inescapable feature of traditional halogen heaters is their light output – usually in the form of a bright red glow. Sometimes this is very welcome. 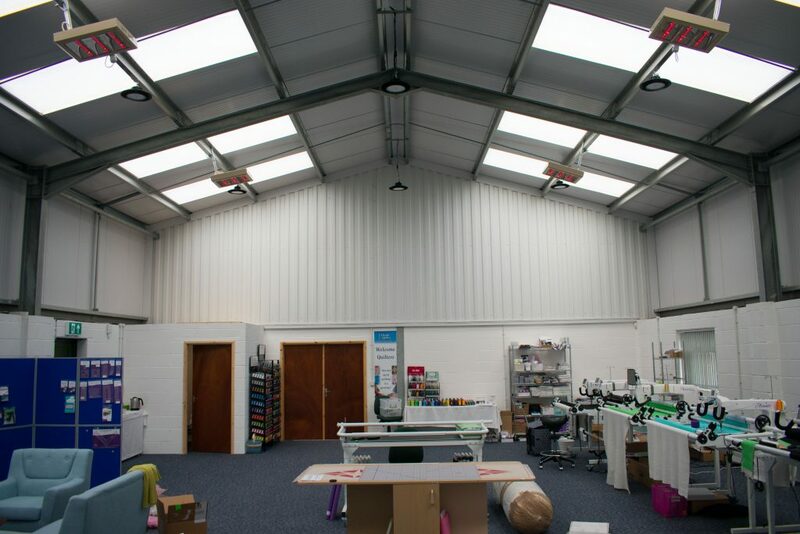 For example, in a warehouse loading bay, the psychological effect of a warm red glow can enhance the perceived performance of a halogen heater. However, in many circumstances, the normal level of light output is unwelcome or even unacceptable. Examples would include squash and badminton courts, sophisticated dining areas, performance spaces and work stations where colour matching is important. Towards the end of 2017, BN Thermic introduced their Magic Lamp range. 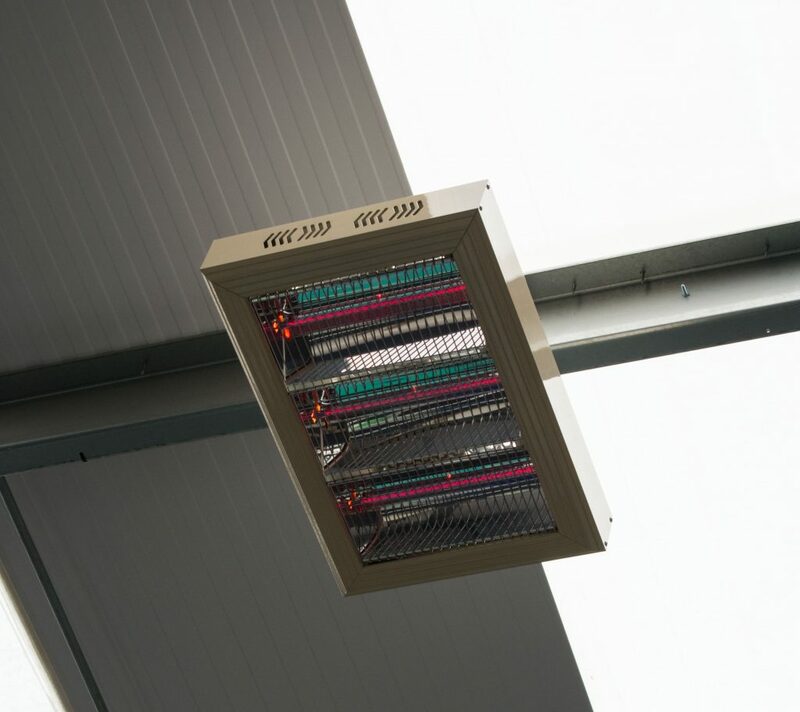 This is a range of indoor and outdoor halogen heaters fitted with a revolutionary new lamp. Thanks to an ingenious new filter, the Magic Lamp provides all the performance of a conventional halogen heater but with a light output reduced to a barely perceptible glimmer. The response from our customers has been really positive and Magic Lamp halogen heaters are being installed in churches, cafes, sports facilities and industrial buildings throughout the country. We would welcome the opportunity to demonstrate this exciting new development. So, if you would like to see the new Magic Lamp halogen heaters in action, just call us on 01293 547 361.